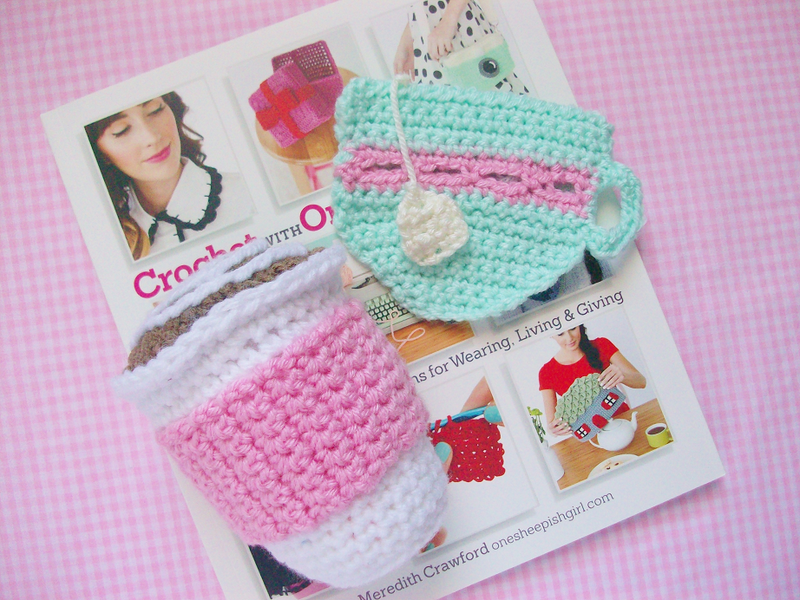 Whenever I need to get inspired for my next crochet project I hop on over to One Sheepish Girl, it's a crochet paradise filled with crafty inspiration in every post! 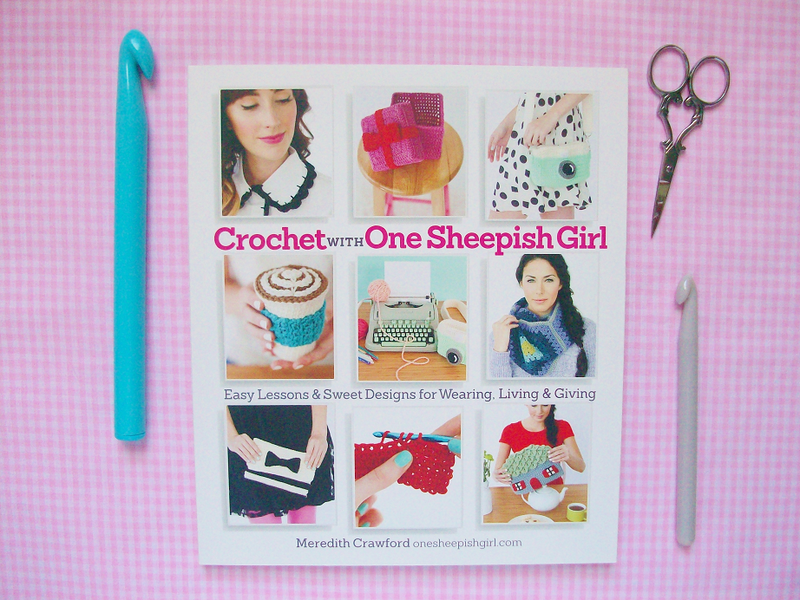 Crochet with One Sheepish Girl is Meredith's first crochet book to come out and it's a whimsical wonderland for a crocheter like myself. 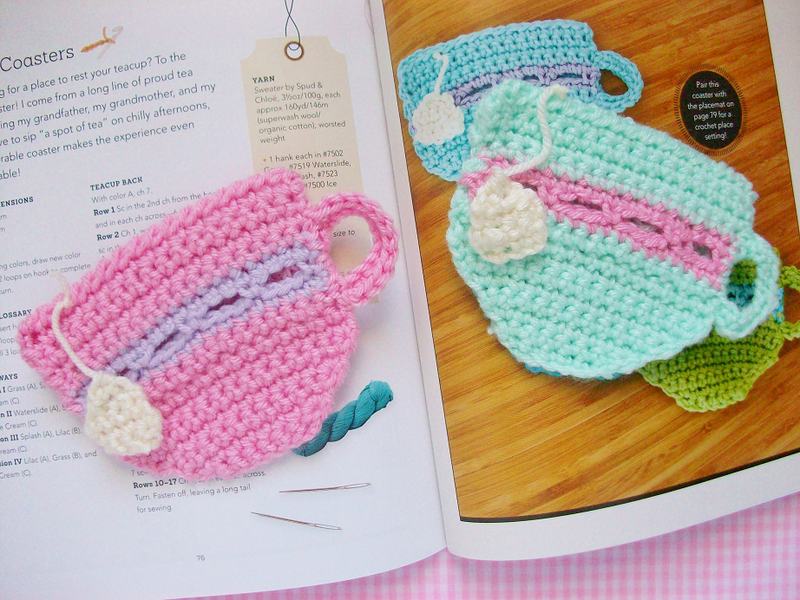 For today's blogtober post I wanted to share a few of the projects I've made so far. 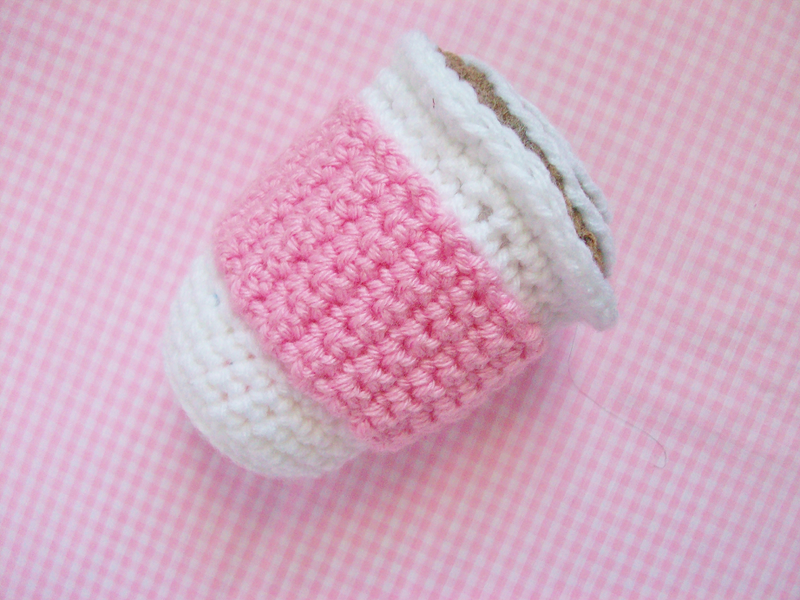 My favorite pattern from the back has to be the teacup coasters hands down! I've made three already and can't stop making them! The pattern is really fun and simple to make, the second part can be confusing at first though. I think these would make great gifts. This was the first project I made from the book, it's the latte plush. I free handed the latte art on top because I couldn't quite grasp the tracing paper concept but I think it came out alright. I would recommend not to stuff the top part of the latte too much because mine looks like it's over flowing! So for my next OSG project I want to make something a little more complex. I narrowed down my top 3 favorite projects which one should I make next? 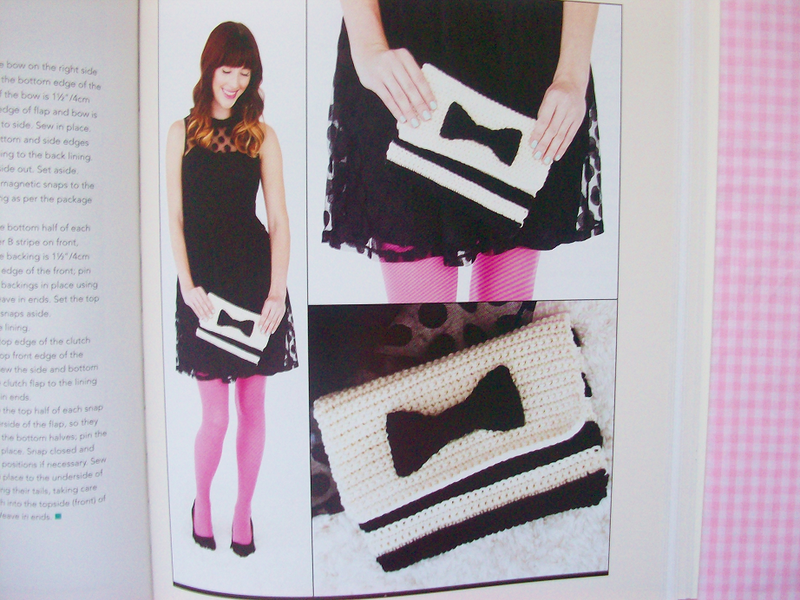 This cute stripe bow clutch? 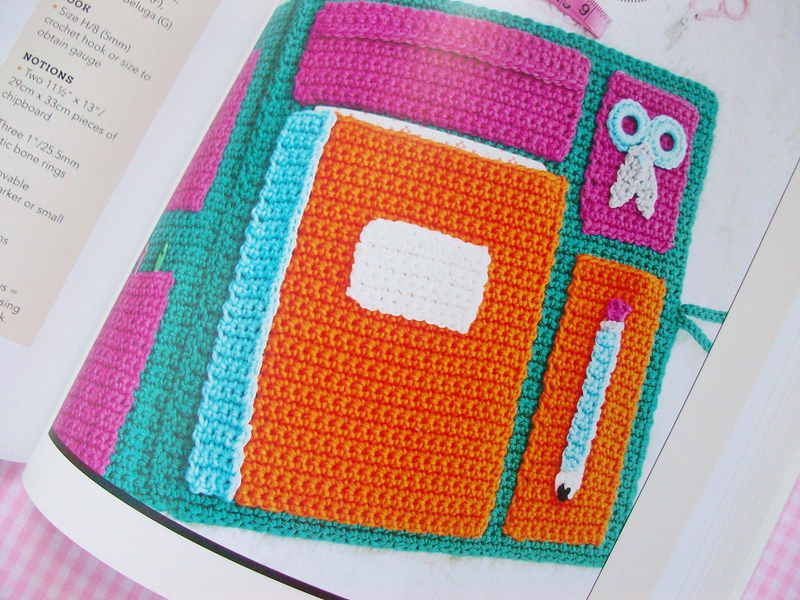 This adorable crochet pattern holder? 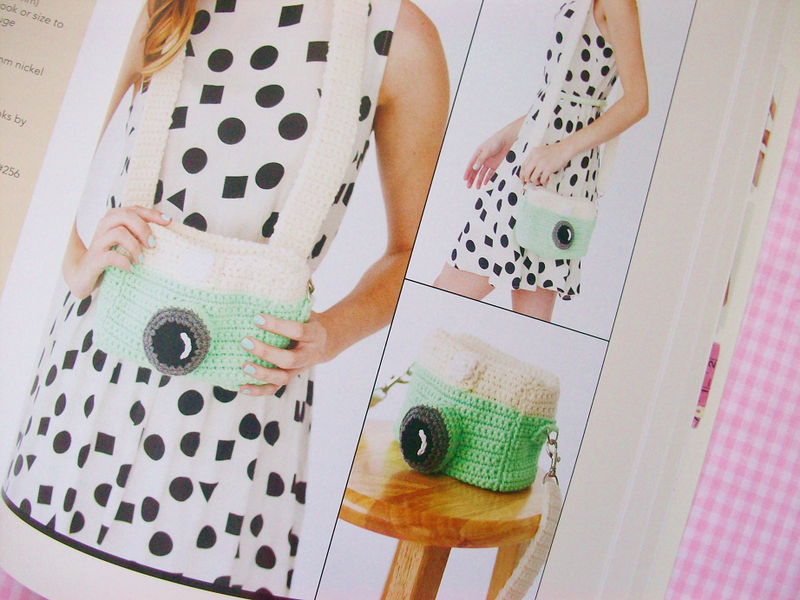 Or should I crochet this cute camera bag? 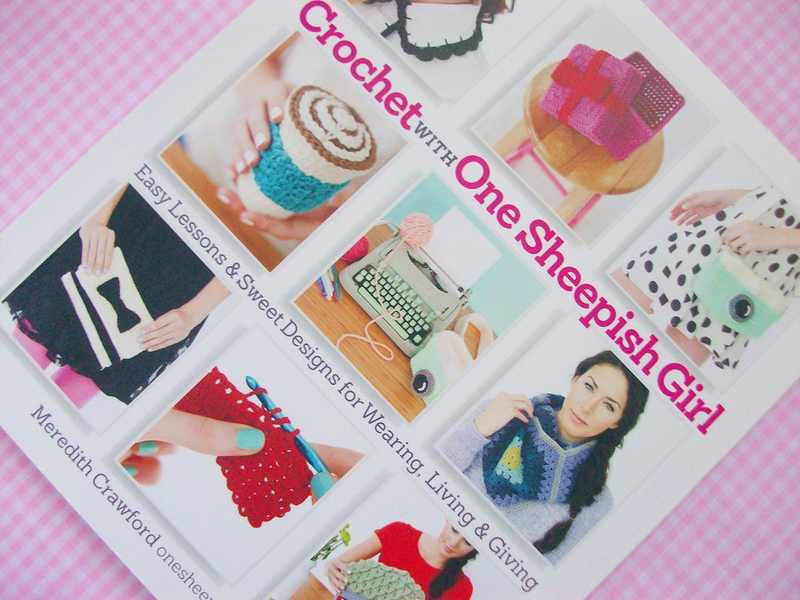 Overall I highly recommend the One Sheepish Girl crochet book. 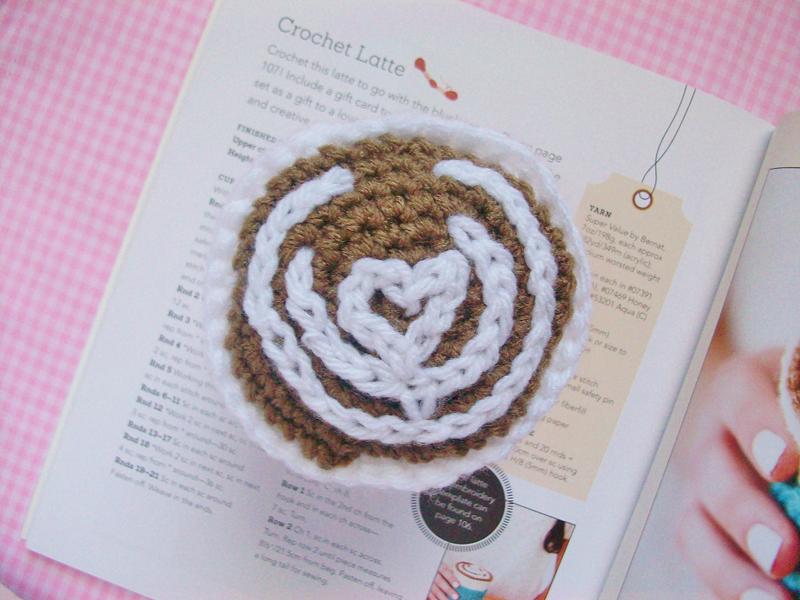 It has a bunch of really cute crochet patterns to make that are simple and don't take that much time at all. What should my next project be?